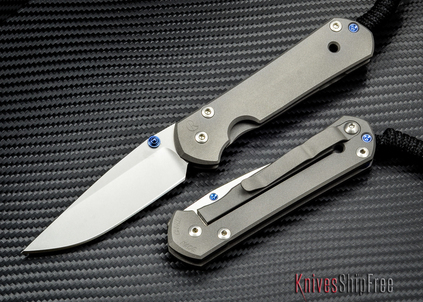 The Sebenza has been the heart and soul of Chris Reeve's impressive line of knives. In 2018, the Sebenza 21 introduced an updated design to mark the 21st anniversary of the original from 1987. This became the standard by which all other titanium folders are measured. Sebenzas are known for their highly engineered quality. Chris Reeve invented and perfected the framelock used on these knives. It is strong and intuitive. 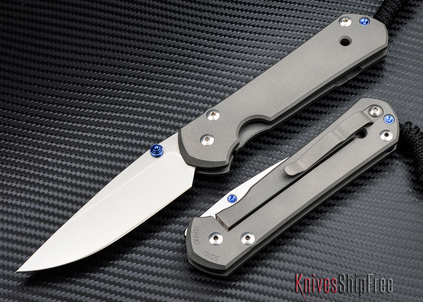 The Sebenza is world famous for its smooth, "bank-vault" action. It must be experienced to be believed. Both the Large Sebenza 21 and Small Sebenza 21 remain popular in the knife market to this day, in their classic all-titanium form as well as the many premium inlay options expertly machined by CRK.